Koga Entertainment Act and Emerging and fast rising Nigeria based rapper Zayo jumps on the trending Motigbano track by one of his musical inspirations and YBNL Boss, Olamide. One of the promising future of Nigeria entertainment, Gbollyhandsome step out to feed the world with is own version/cover of Saro featuring Jaywon in the ongoing #Sarocoverchallenge. Have you been heartbroken before, Zaro by Gbollyhandsome and Jaywon will surely put smiles on your face because it's personally for you. 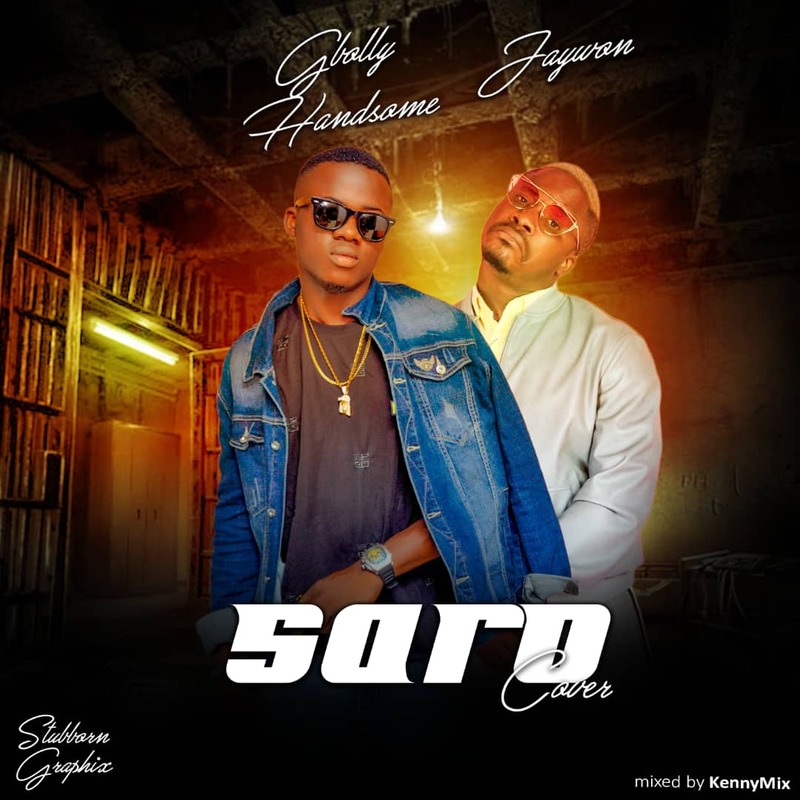 Without much anticipation, download, Listen, Enjoy Saro cover by Gbollyhandsome and Jaywon. And don't forget to share your thoughts below..